what is this? a call center for ants? 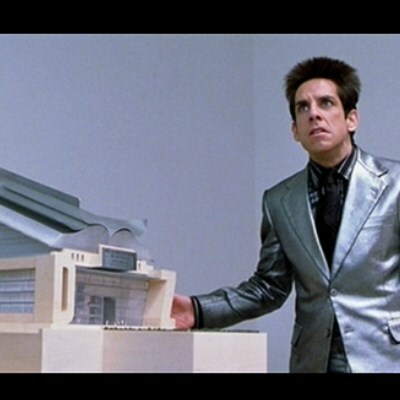 A 3D printer for ants? A CHEAT SHEET FOR ANTS? !